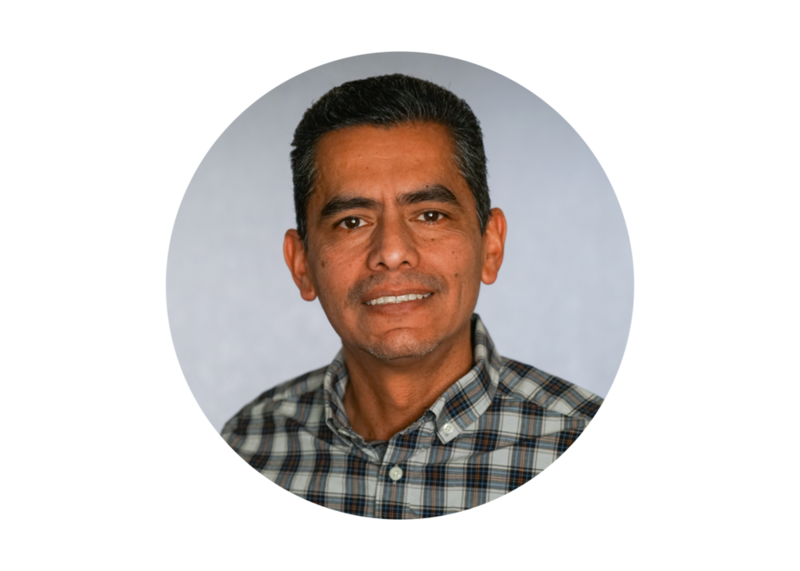 The Sound Ministry at Calvary Chapel Monrovia is led by Victor Palacios. The Sound Ministry works directly with our Worship, Media, and Web Ministry. The sound ministry is to provide technical support and encouragement for all of our live events where amplified sound is needed. Adjusting levels at the sound board is just a small portion of this ministry. The most involved area of the sound ministry is set up and break down. Helpers are always needed and you can become a part of this ministry without any experience. We will provide training for anyone interested in serving.